Whatever your feelings are about the "download only" delivery method Apple imposes for its operating system updates you would be well advised to ensure you have a bootable version of the OS for future emergency use. Especially important as the installer automatically deletes itself once it has installed meaning another huge download if you need to reinstall. 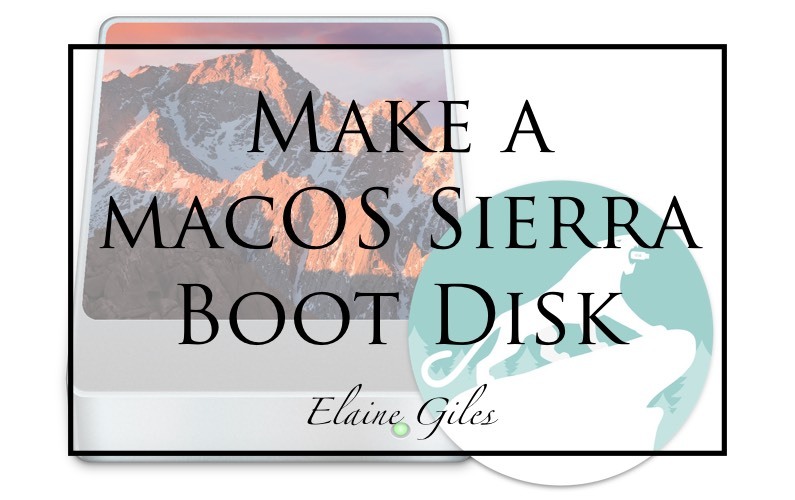 By far the easiest way to create a bootable installation disk for OS X is using DiskMaker X from http://diskmakerx.com/. 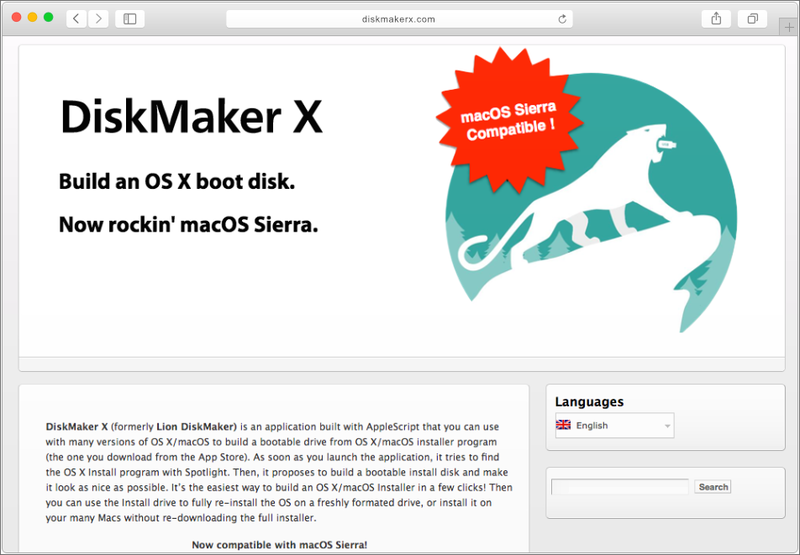 DiskMaker X is free app created with AppleScript that can be used to create a bootable install disk. 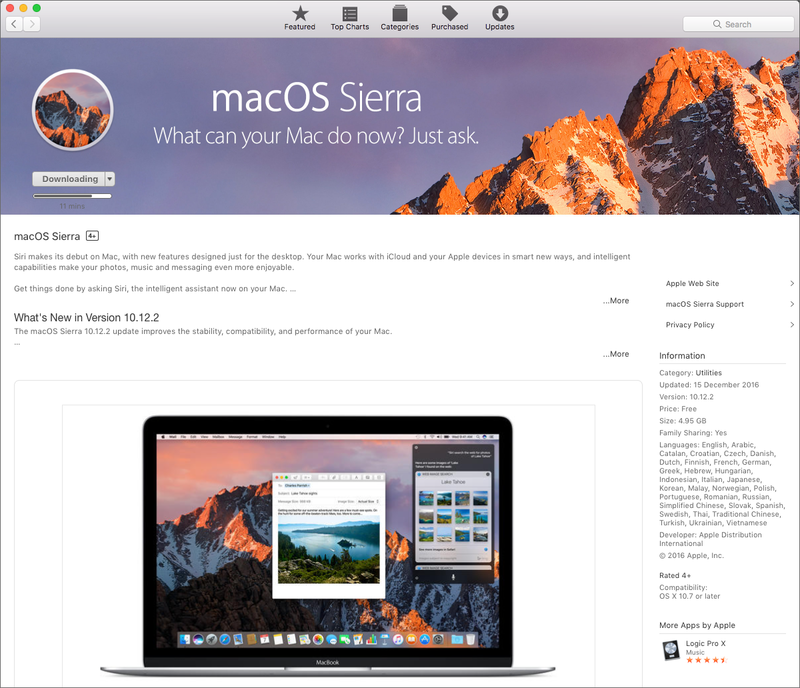 macOS Sierra is a free update to previous versions of OS X and is available from the Mac App Store. 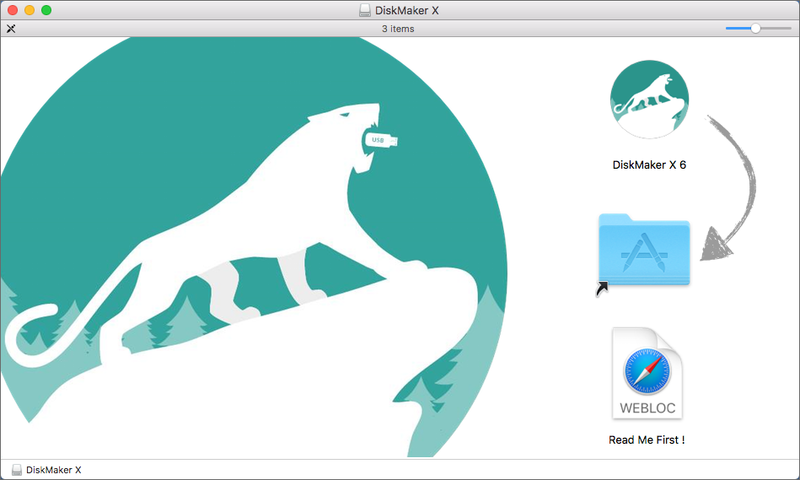 Run the downloaded DMG file and drag and drop DiskMaker X to the Applications folder. 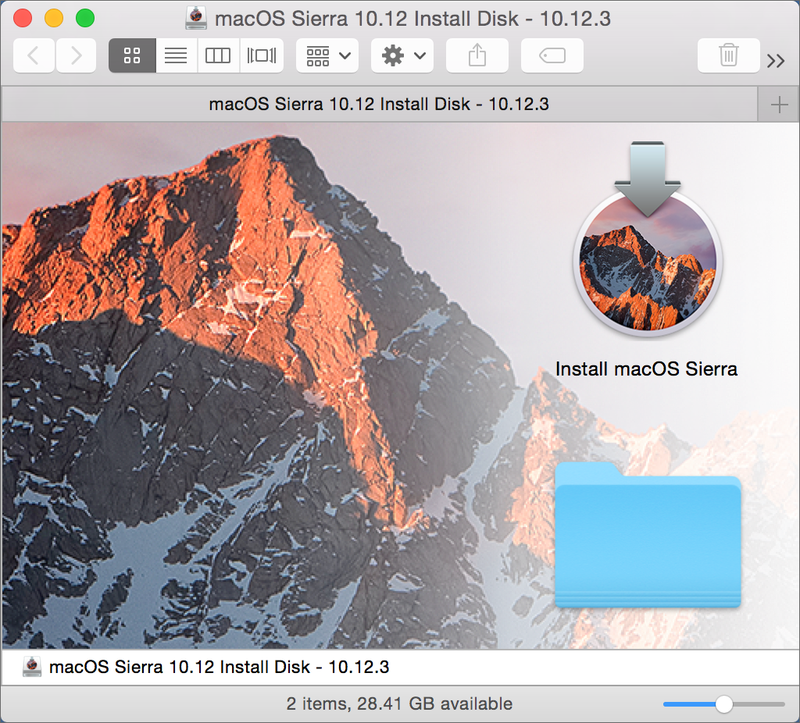 By default macOS Sierra is downloaded to your Applications folder but it doesn’t need to be in that location for the following process to work. In fact the best practice would be to move the installer to a permanent location rather than let OS X delete it from the drive after installation. DiskMaker X makes an attempt to locate the installer. However, if it can’t find the installer or you would like to use a different version from the one it does locate use the "Use another copy…" button and select the installer you require. The penultimate step is to select the drive or device to be used as the basis of your installer. DiskMaker will display disks it finds. 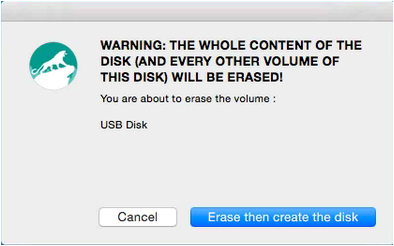 Select the disk you wish to use. The next step warns you to expect to be prompted to enter an administrator password and confirm you wish to continue. When the copying is complete the installer is displayed in the Finder window. It’s not a complicated process to undertake manually but you might as well save any time you can … all the better spent investigating the new options available in macOS Sierra.